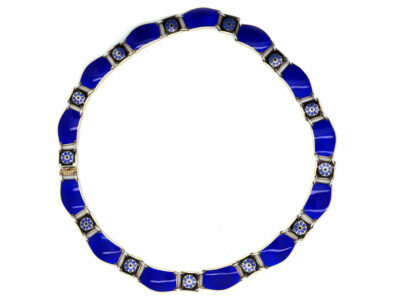 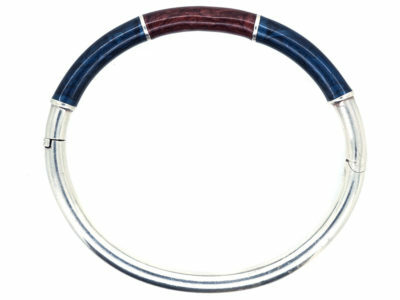 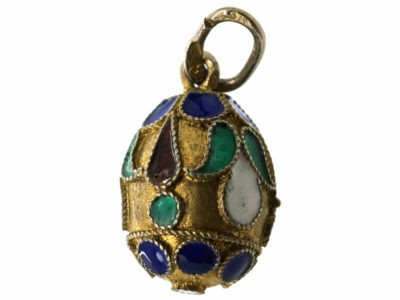 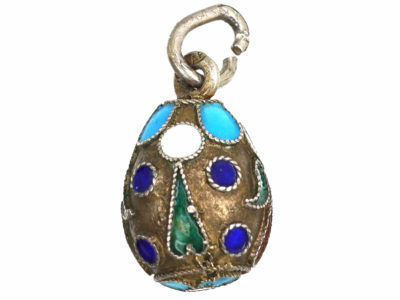 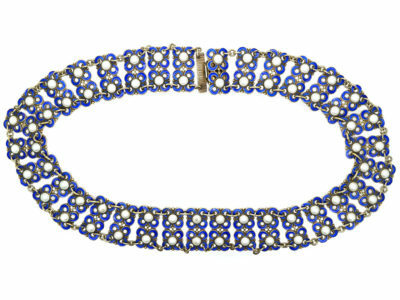 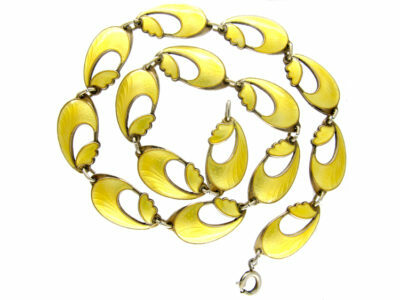 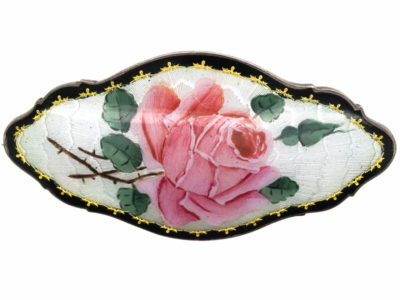 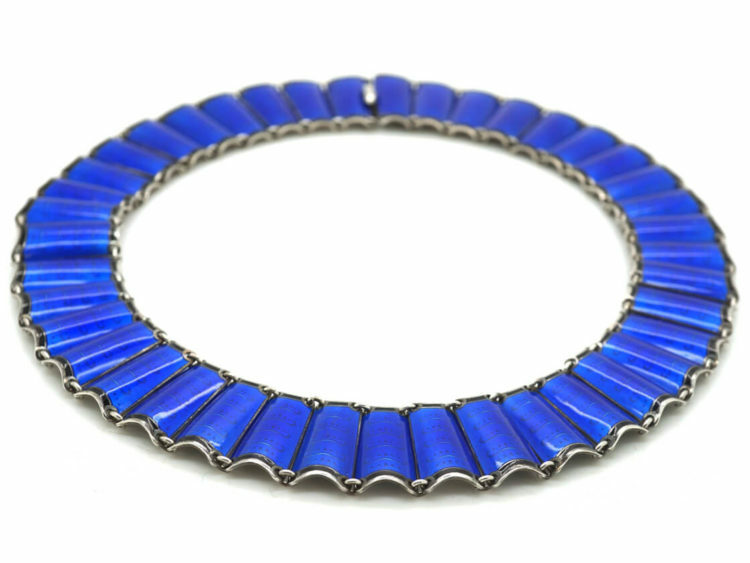 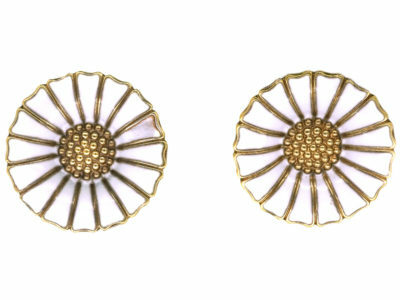 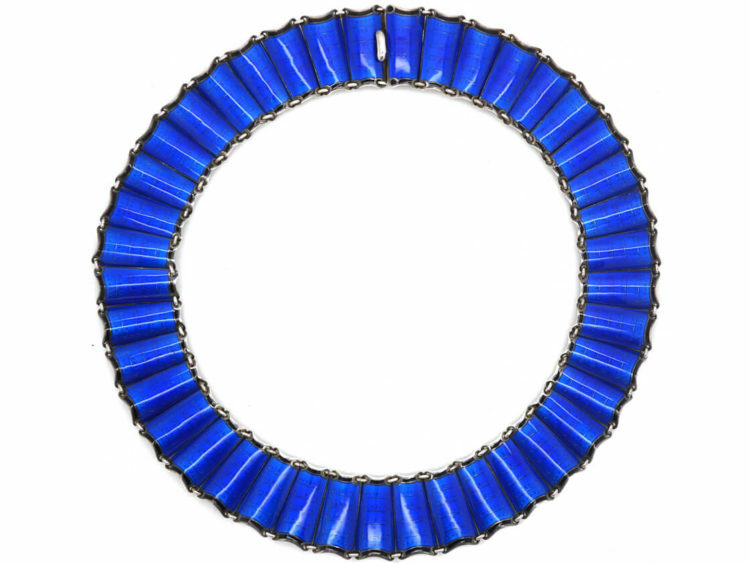 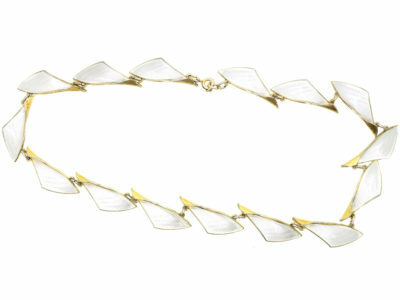 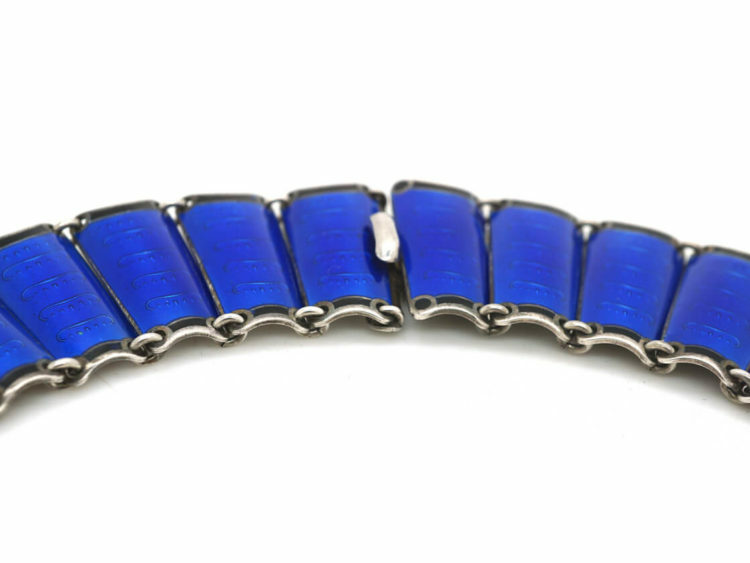 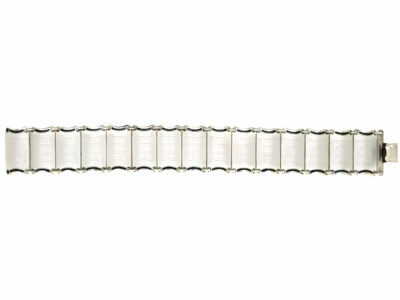 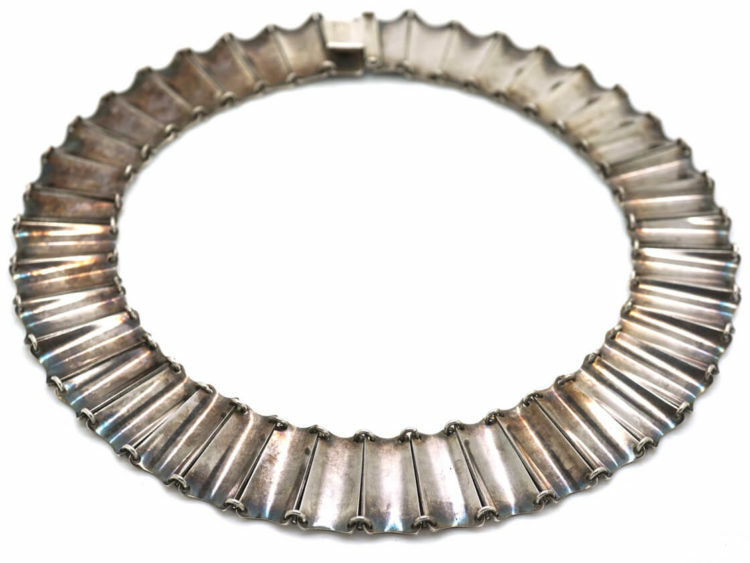 This is a stunning silver and enamel choker necklace, made in the 1960’s by Einar Modahl and still in pristine condition. 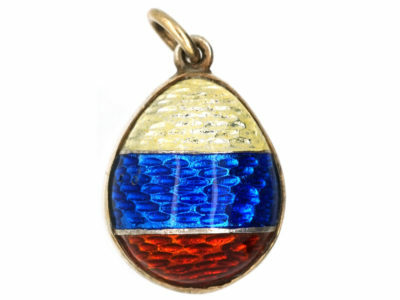 The enamel is a rich, translucent cobalt blue, applied over a modernist basse-taille pattern in sterling silver with subtle black edges. 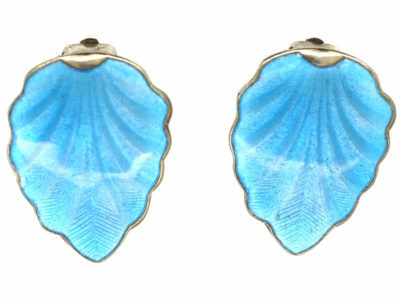 It looks amazing when worn.